Outsiders. Some of my favorite novels capture our contemporary lives perfectly by setting characters and plot in a different time period and in a place that may be less familiar. 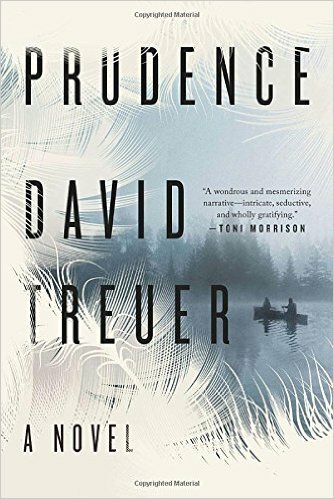 David Treuer’s novel titled Prudence, is set in the period during and after World War II, mostly in rural Minnesota. By developing complex characters with great depth, Treuer highlights the ways in which those individuals who are viewed as outsiders cope with their situation in a community. Readers will find in this novel so many of the big themes of fiction: desire, love, loss, and the ways in which we all struggle to find connection as we struggle through life. Readers who enjoy finely written prose are those most likely to enjoy this novel. Rating: Four-star (I like it) Click here to purchase Prudence from amazon.com. Pirates. 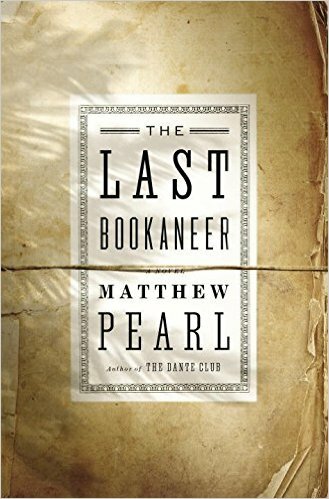 Readers who enjoy a creative romp that mixes historical with fictional characters may freely indulge in the pleasure of Matthew Pearl’s novel titled, The Last Bookaneer. Bookaneers are pirates, thieves, scoundrels, who roam the globe trying to steal literary works from writers and profit from selling manuscripts to publishers. Robert Louis Stevenson is the target for such theft and the journey from London to Samoa should be worth the effort. Such opportunities are becoming rare at the turn from the nineteenth to twentieth century as copyright laws are restricting the ability to publish literary works without the permission of the author. Avid book lovers are those readers most likely to enjoy this creative novel. Rating: Four-star (I like it) Click here to purchase The Last Bookaneer from amazon.com. Truce. Informed and patriotic Americans have been divided by certain unresolved tensions and differences for more than two centuries. 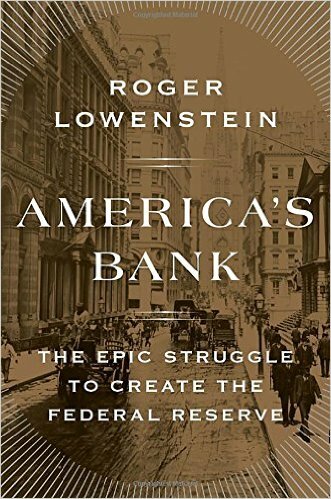 In his readable book for general audiences titled, America’s Bank: The Epic Struggle to Create the Federal Reserve, Roger Lowenstein turns to the beginning of the twentieth century and the environment that led to a truce between the Hamiltonian and Jeffersonian traditions. One would think that the story of the creation of the Federal Reserve would make for boring reading, but Lowenstein enlivens the narrative with fine writing and insight into the key players who got this done. The differences between those citizens who want a strong central government and those who favor more local control and discretion represent a key element in contemporary politics. Having seen the power of the Federal Reserve during the recent financial crisis, there are critics who would like to see the Fed curtailed or eliminated, and those who support how the Fed helped avoid what could have been a global economic depression. Readers interested in public policy and economics will find a lot to enjoy in this book. Rating: Four-star (I like it) Click here to purchase America’s Bank from amazon.com. Other. Some works of fiction present characters just like us, so we can be entertained by the human condition as we live it everyday. Other works of fiction present characters from the margins of society, and whose lives are very different from our own. 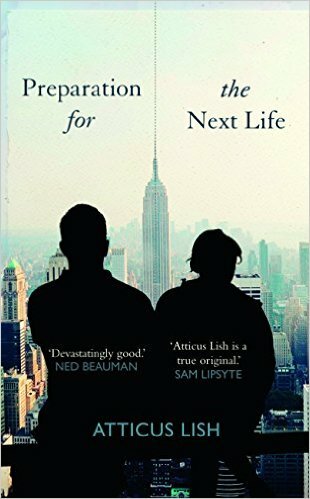 Atticus Lish’s debut novel titled, Preparation for the Next Life, revels in the margins as he draws a portrait of characters most of us would consider as the “other.” Protagonist Zou Lei, an ethnic Uigher Muslim from China, was smuggled into the United States, where she now tries to disappear. Protagonist Brad Skinner is a veteran with PTSD who keeps re-living what happened on his last tour in Iraq. They come together in Queens, the melting pot of the world, and Lish draws us into their isolation and the world in which they and we struggle to survive and hope to thrive. Rating: Four-star (I like it) Click here to purchase Preparation for the Next Life from amazon.com. Spies. 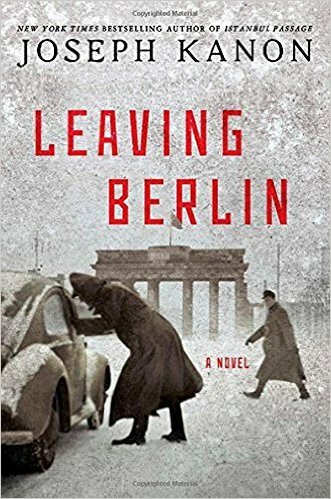 Fans of espionage novels are those readers most likely to enjoy Joseph Kanon’s finely written novel titled, Leaving Berlin. Set in Berlin at the end of the 1940s, there are alliances, connections, betrayals, spies, coffees and a mood that ties everything to that time and that place. Protagonist Alex Meier fled the Nazis for the United States, where he found new trouble, and now returns to Berlin. I was entertained from beginning to end, and thanks to Kanon, Berlin of that time became so vivid, it was almost another character in the novel. Rating: Four-star (I like it) Click here to purchase Leaving Berlin from amazon.com. Structure. 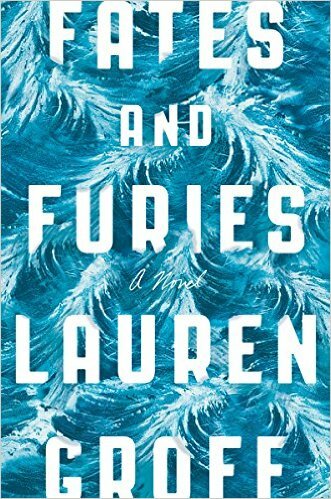 Of all the books I’ve read this year, Laruen Groff’s Fates and Furies led me to believe that I am smarter than I really am. While reading this finely written novel, I believed I was understanding her finely crafted wordplay. I thought I understood the components of Greek tragedy at play. The structure of the novel presents versions of a marital relationship: his version in the fates part, and her version in the furies section. As in many marriages, the husband tends to be a bit clueless, while the wife is in command of everything that matters. His version and her version seem like very different relationships. I even thought I “got” the third element of the structure: the equivalent of a Greek chorus which Groff sets off in bracketed text. Things are not as they appear, I’ve considered upon reflection. This novel is not a meditation on marriage, and not necessarily a Greek tragedy. It may be more or less than what I think it is. As of today, I see this novel as a reflection on the consequences of dishonesty. Secrets long held become the means of vengeance. Perhaps the original sins led to a life founded on lies and could become nothing more or less than it was. I marvel at Groff’s prose and the way she structured the novel. I’m confident that I’m not nearly as smart as I thought I was, nor am I clueless. Read this novel for yourself and you may see what I mean. Rating: Four-star (I like it) Click here to purchase Fates and Furies from amazon.com. Loyalty. 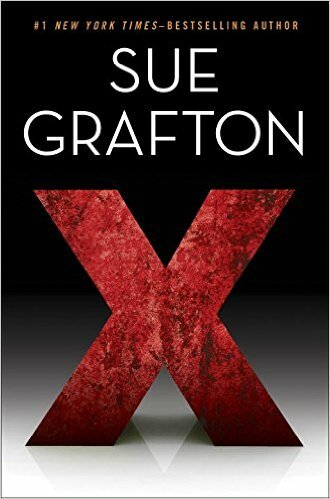 Loyal readers who have come this close to the end of the alphabetic detective novels by Sue Grafton will read to the end no matter what. Private detective Kinsey Millhone returns in the 24th installment of the series a novel titled, X. Unlike the earlier novels, for which the letter was “for” something, the current title is just a letter. There’s a serial killer in this novel, and Kinsey could be the next victim. This novel may have an extra hundred pages or so than what was necessary to solve the case, but like a long goodbye, I didn’t mind the extra pages, as I will miss Kinsey when Grafton wraps up the series. Had this been the first novel, I might have never read another. Having come this far, I found myself entertained, and willing to cut Grafton plenty of slack. Rating: Four-star (I like it) Click here to purchase X from amazon.com. Grisly. 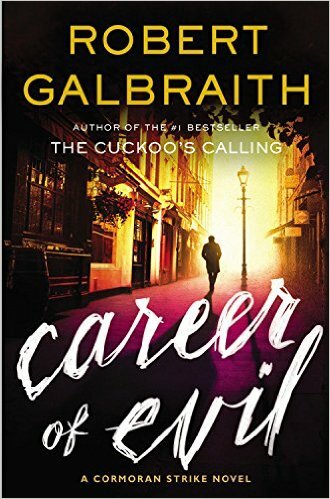 The latest Cormoran Strike novel from J.K. Rowling writing as Robert Galbraith is titled, Career of Evil. Fans of the series will enjoy the continued character development of protagonist Strike and his work partner, Robin Ellacott. The plot momentum is exciting, and the twists are crime fiction candy to those of us who are always on the lookout for the identity of the bad guys. There’s one caution for readers with queasy stomachs: there’s a lot of grisly gore in this novel. Try not to read after a heavy meal when digestion may be challenged, or just before bedtime when the images may lead to a long agitated night of recurring tosses and turns. Rating: Four-star (I like it) Click here to purchase Career of Evil from amazon.com. Formula. One benefit of formulaic series fiction is the expectation that familiar characters will behave in expected ways. 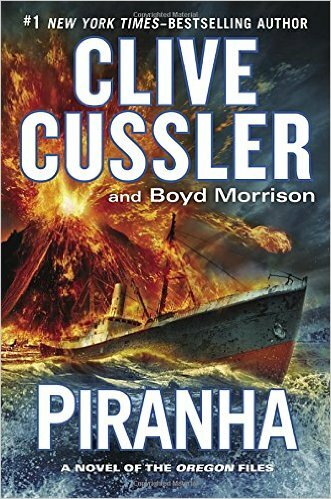 The latest Oregon Files novel from the Clive Cussler franchise is titled, Piranha, and the familiar characters were true to fan expectations. One downside to a familiar formula is a reader’s confidence that the plot will proceed in an expected way and that can lead to boredom. Readers who like formulaic thrillers are those likely to enjoy this novel, especially if one reads fast enough to stave off looming boredom from a clear sense of what’s likely to happen next as the plot develops according to the formula. Rating: Three-star (It’s ok) Click here to purchase Piranha from amazon.com. Maggie. 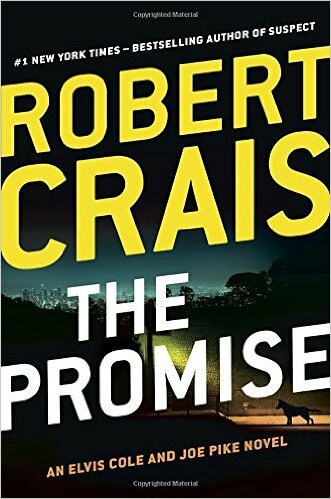 Protagonists Elvis Cole and Joe Pike take second billing in a novel by Robert Crais titled, The Promise. The hero of the novel is a dog named Maggie. Along with her LAPD K-9 officer Scott James, Maggie takes center stage in this entertaining crime novel in which the good guys tackle a villain who presents himself as a very worthy adversary. Readers who like crime fiction, especially dog lovers, are those most likely to enjoy this novel. Rating: Four-star (I like it) Click here to purchase The Promise from amazon.com. Biologics. Fiction demands that readers suspend disbelief and surrender to the world and characters created by the author. 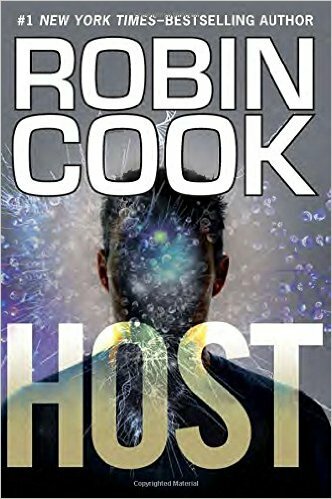 This demand is stretched to the absolute limit in Robin Cook’s latest medical thriller titled, Host. A pair of dopey medical students are the unlikely heroes in uncovering a major and implausible breach of medical ethics at a hospital center. Their curiosity leads into a medical world of the sleaziest criminal activity imaginable. Cook gets to educate readers a little about biologics in this novel, but the price a reader must pay to be informed and entertained may be too high for most readers. Rating: Three-star (It’s ok) Click here to purchase Host from amazon.com. Brothers. 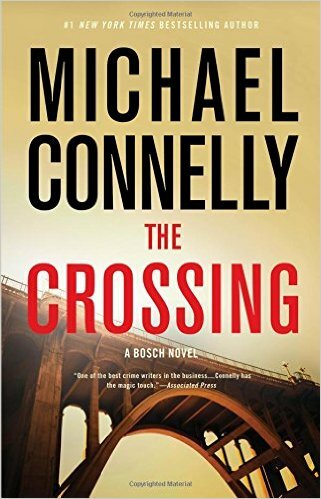 Some readers who enjoy novels with recurring characters will be delighted that Michael Connelly has joined brothers from two of his crime fiction series in a novel titled, The Crossing. Harry Bosch and Mickey Haller are half-brothers, the former now a forcibly retired LAPD detective, and the latter a criminal defense lawyer. Mickey convinces Harry to help him defend a client arrested for murder and for whom the DNA evidence in the case seems ironclad. While reluctant to cross from the prosecution to the defense side (hence the title), Harry becomes convinced that Mickey’s client is innocent. Fans of crime fiction will find a lot to enjoy while reading this novel. Rating: Four-star (I like it) Click here to purchase The Crossing from amazon.com. Destiny. 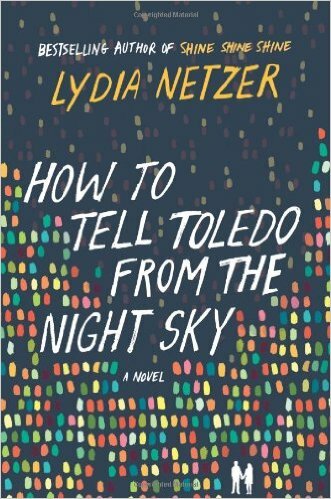 I came very close to putting down Lydia Netzer’s novel titled, How to Tell Toledo from the Night Sky. On one level, this is a quirky love story about fate. On another level, it’s a weird family saga packed with dysfunction. 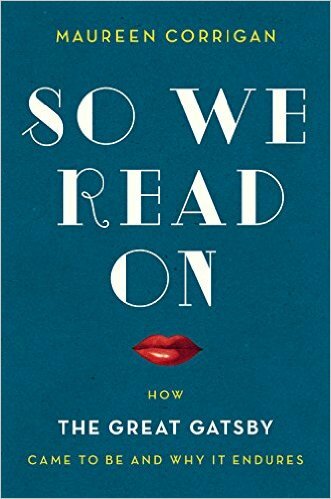 Once I reconciled myself to the unevenness of the prose and my reactions to what I was reading, I let Netzer take control, and take me where she wanted. Once I surrendered, the book seemed to improve, and by the end, I found it enjoyable, even funny. Readers who enjoy eclectic writing are those most likely to enjoy reading this unusual novel. Rating: Four-star (I like it) Click here to purchase How to Tell Toledo from the Night Sky from amazon.com. Salvation. Whenever Walter Mosley departs from his usual character-driven fiction, readers know he is having a good time letting his imagination soar and bringing loyal readers along for a fascinating ride. 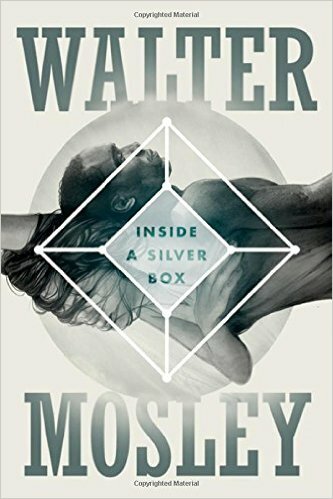 In his novel titled, Inside a Silver Box, Mosley explores the proximity of death, and how salvation can come from unlikely sources. Things are never as they appear in Mosley’s world: the silver box contains the most powerful force in the universe, and means peril and death to all of us. Readers who enjoy imaginative fiction that takes us outside the world we think we live in are those most likely to enjoy this novel. Rating: Four-star (I like it) Click here to purchase Inside a Silver Box from amazon.com. Artists. 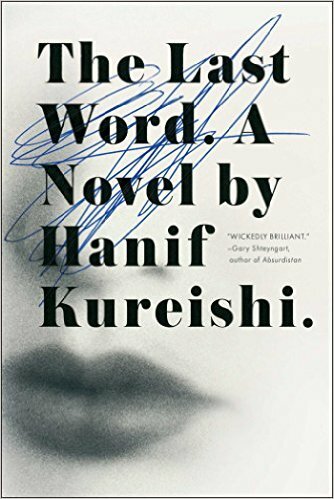 Many complex dynamics are at play in Hanif Kureishi’s novel titled, The Last Word. A young writer has been selected to write a biography of a writer in his seventies. The publisher who set this in motion wants to stimulate sales of the older writer’s backlist. The relationship between the two writers provides tension and wit as young Harry and old Mamoon circle each other as artists and try to exploit the situation for themselves. I enjoyed Kureishi’s prose, but my patience was often close to its limit as I read on not observing much character development. Read a sample before you plunge into this novel. Rating: Four-star (I like it) Click here to purchase The Last Word from amazon.com. Mortality. I imagine that if by the time of one’s eightieth birthday, thoughts of death haven’t become frequent, the individual may be out of touch with reality. 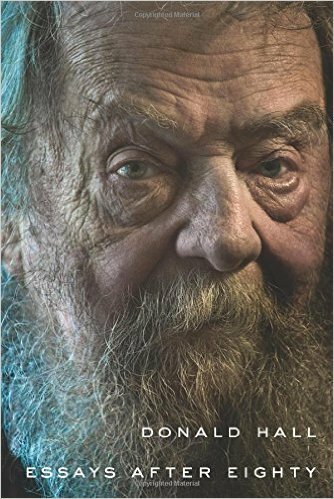 Donald Hall remains in full grasp of reality, as his prose shows in a new book titled, Essays After Eighty. The parts about smoking, drinking and driving are so finely written that I reread some sentences multiple times. Fans of Hall’s poetry may see some threads in these essays. Any reader who enjoys fine writing will find something to like in this short collection. Rating: Four-star (I like it) Click here to purchase Essays After Eighty from amazon.com. Leave. Protagonist Alec Blume leaves Rome and his comfort zone in Conor Fitzgerald’s latest novel of this series. 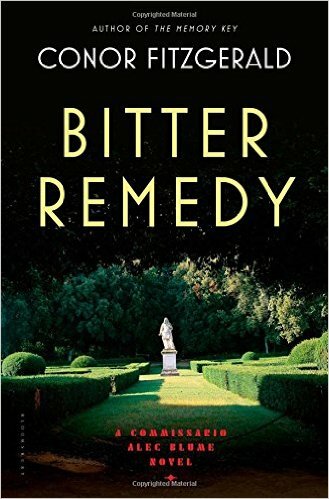 In this novel titled, Bitter Remedy, Blume is ill and his treatment is reflected in the title. Fans of the series are likely to enjoy seeing new dimensions of Blume’s character, while first time readers may not fully appreciate this interesting personality. Readers who like crime fiction are those most likely to enjoy reading this novel. Rating: Four-star (I like it) Click here to purchase Bitter Remedy from amazon.com. Enthusiasm. I set aside Maureen Corrigan’s book about The Great Gatsby titled, So We Read On, while I dug up an old copy of Fitzgerald’s novel. I decided to read the novel again as a refresher, since I last read it fifty years ago. After some procrastination, I ended up reading Gatsby in an afternoon, after which I picked up Corrigan’s book. Her enthusiasm for the book comes across powerfully, and her skill as a teacher transcends the classroom and enlivens the printed page. Having read her loving account of this favorite novel, I decided to give Fitzgerald one more reading before I set the novel aside. I was more enthusiastic having had Corrigan’s love rub off on me. Rating: Four-star (I like it) Click here to purchase So We Read On from amazon.com. Links. A.X. 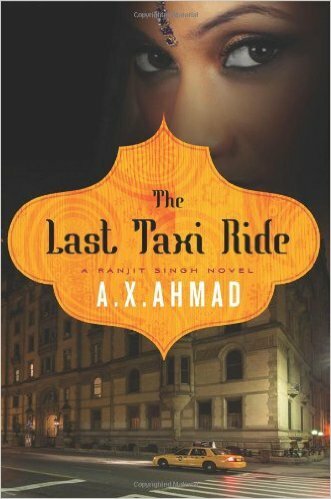 Ahmad’s novel titled, The Last Taxi Ride entertained me on many levels. As crime fiction, the plot moved quickly and kept me engaged. As a description of the life of immigrants in Manhattan, I was enriched as I entered a world usually unnoticed. For pure creativity, Ahmad kept me interested as he linked the protagonist taxi driver with a Bollywood actress, an old Army buddy, and showed connections between criminals in South Asia with people in Manhattan. Rating: Four-star (I like it) Click here to purchase The Last Taxi Ride from amazon.com. Pluck. Fictional accounts of true historical characters can be a bit hit and miss. I find myself wondering which parts are true and which are contrived. 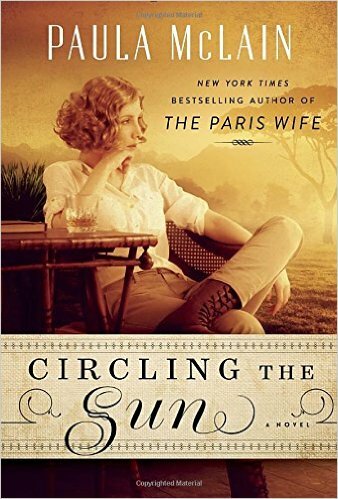 While reading Paula McLain’s novel titled, Circling the Sun, I barely gave a thought to that distinction. Beryl Markham lived a full and exciting life in Kenya in the early part of the twentieth century, both as a horse trainer and a pilot. Thanks to McLain’s fine writing, the drama of Markham’s relationships provides momentum for the plot. Fans of The Paris Wife will be drawn to this book, and many book clubs will find this to be a selection that will lead to animated conversation. Rating: Four-star (I like it) Click here to purchase Circling the Sun from amazon.com.